If it weren’t for Carlo Ripa di Meana, there probably would be no Pelagos Sanctuary today. As the Italian Minister for the environment of the time, in 1992 he brought up the subject with his French counterpart, Segolène Royal, and insisted that Italy and France join Prince Rainier III of Monaco in the protection of this iconic area of the Mediterranean. His wish culminated in 1999 with the signature of a treaty amongst the three countries, formally establishing the whale sanctuary. 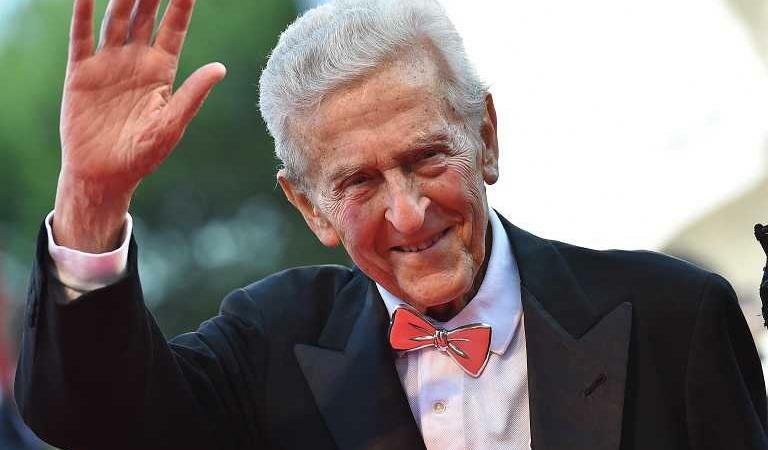 Carlo was one of the very few (I can think of two) ministers of the environment of the Italian Republic who really cared for nature, and who was able to leave a legacy. He also deeply cared for non-human animals, and as the Italian representative of IFAW he was instrumental in Italy having joined the International Whaling Commission with a strong anti-whaling stance. Carlo was a kind person, a gentleman and a friend, and his example survives in my heart.